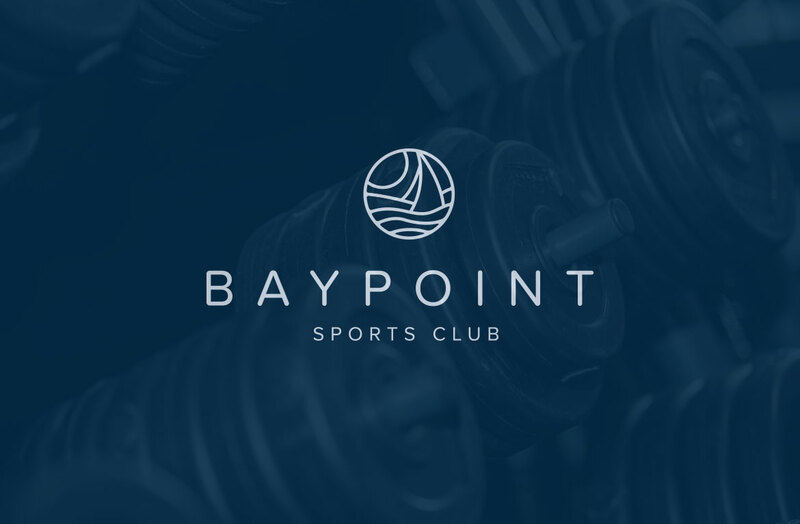 The new owners of Baypoint Sports Club wanted to reposition the brand in the market place offering a more exclusive member based facility. 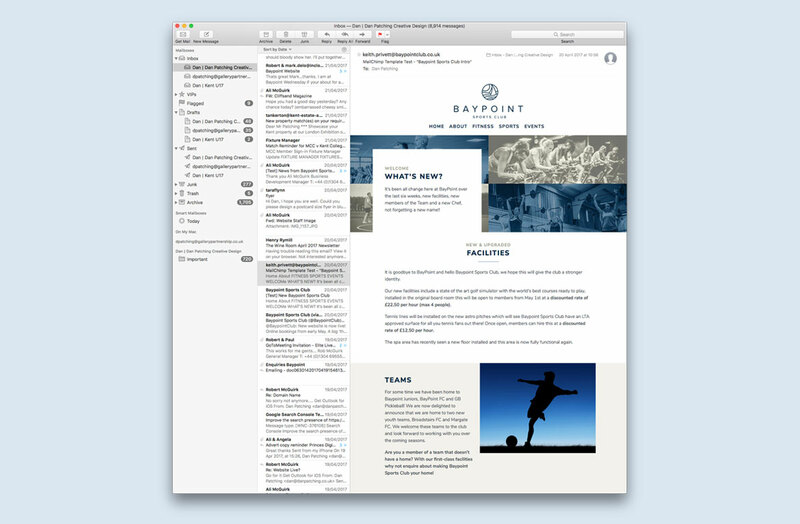 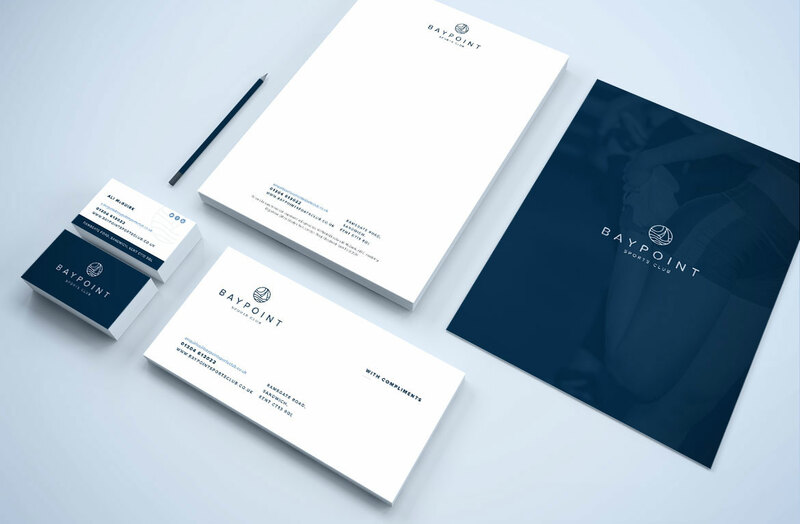 We created a new identity reflecting the location of the complex near to Sandwich Bay, Kent. 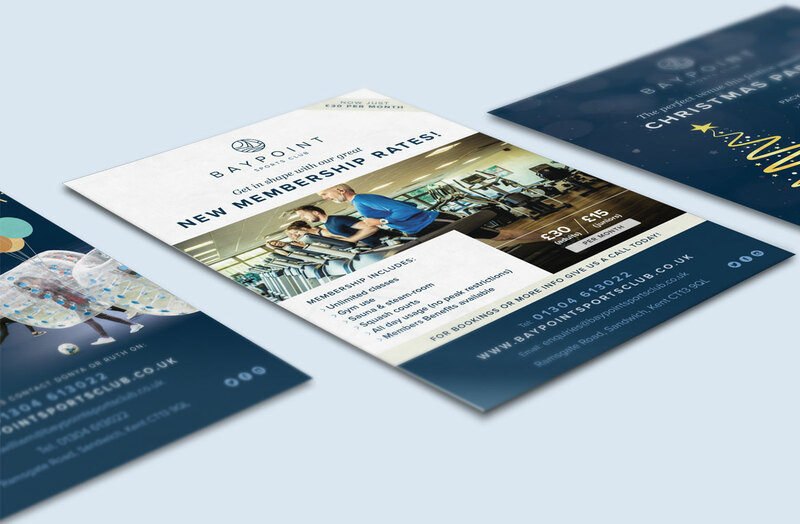 The website design was very image based creating a strong visual presentation of the facility. 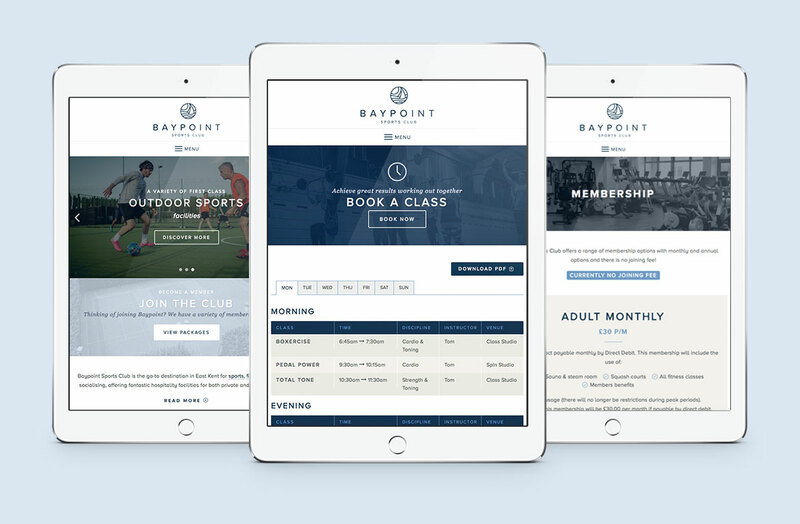 Membership has since grown significantly and there has been a large increase in event hire at the club.